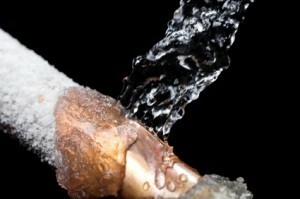 Plumbing leaks are one of the biggest pains for homeowners when it comes to their plumbing systems. They come in a variety of sizes, can afflict many different locations, and are caused by a number of different factors. The one constant with plumbing leaks, however, is that they can cause quite a bit of damage if they are left alone for long enough. That’s why it’s a good idea to have them found and fixed as early as possible. 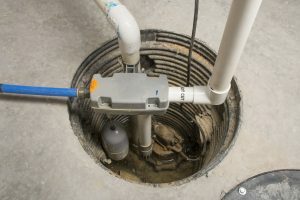 Professional maintenance and inspection appointments are pretty good about finding and repairing plumbing leaks before they have a chance to get really bad. Still, if you know what to look for you can confirm whether or not your plumbing system has any leaks before calling for repairs.